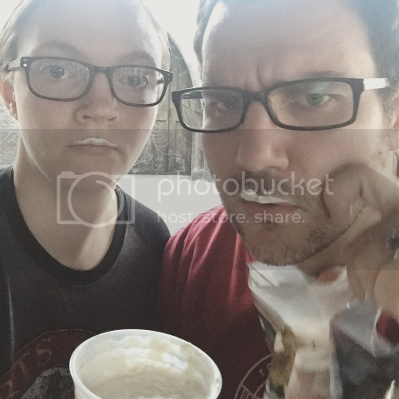 If you follow me at all anywhere on social media, you probably noticed the barrage of Harry Potter World pics I posted last week. 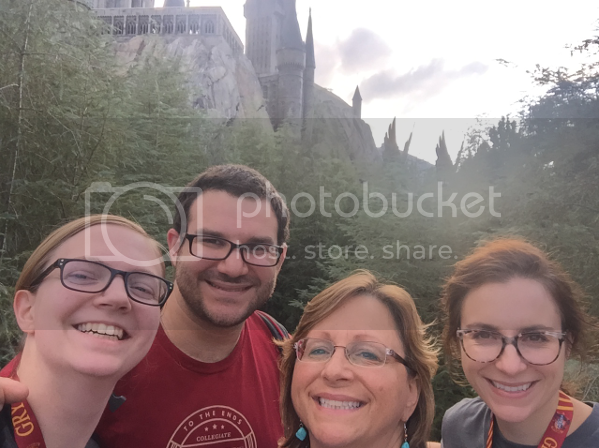 Steve & I got to go down to Orlando with his mom and sister, and it was crazy awesome. We had such a great time. Everything looks, smells, tastes, and sounds like the world built in the books and movies. 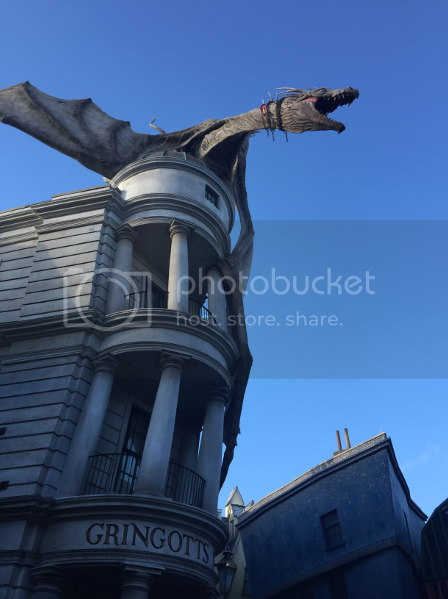 The rides inside Gringotts and Hogwarts really do make you feel like you’re flying along with Harry, Ron, and Hermione (and the occasional dragon). 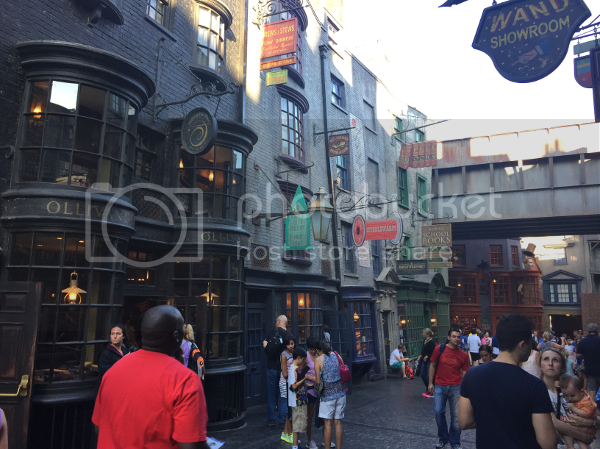 We went at a fairly slow time of year for the park, but even when there were long lines to wait in (mostly in Hogwarts and Gringotts), there’s so much to see as you walk through those buildings, so it never felt long. One of the best things about the park was the staff. They weren’t just dressed like witches and wizards, they talked like them, too. When you buy a chocolate frog, you’ll probably be warned that they only have one good jump in them – so eat the legs first! When you pay with a credit card, they call it ‘muggle plastic’. When you wear a Gryffindor lanyard with a Ravenclaw sweatshirt, they get curious about which house you’re actually in. When you send out some owl post at the post office, you get to choose which owl will be taking your post. 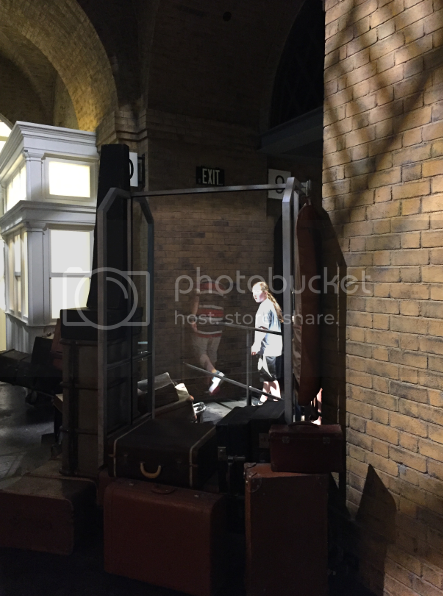 They even made it look like you really walk through the wall between platforms 9 & 10 at King’s Cross Station. 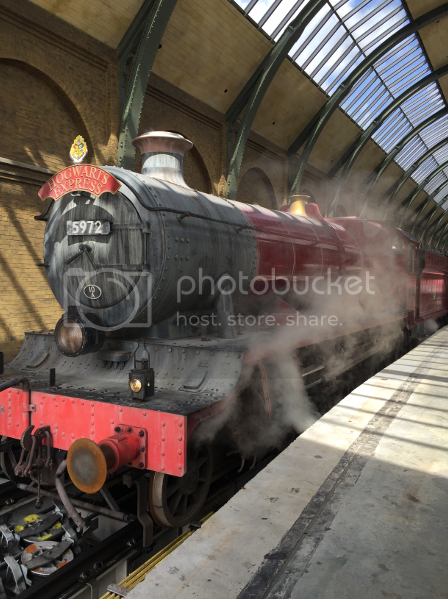 I definitely felt like a kid again, and I might have had a little too much fun pretending with all those other adults that magic is real – but I don’t care! 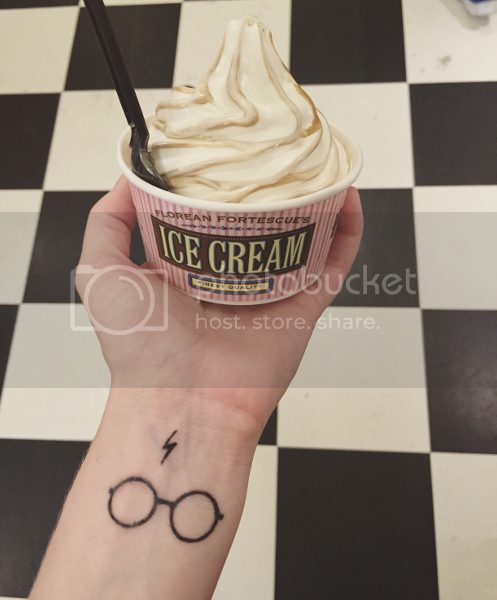 Here’s one last picture, featuring Butterbeer ice cream & my new tattoo – thanks to my sister Katie for designing it for me! 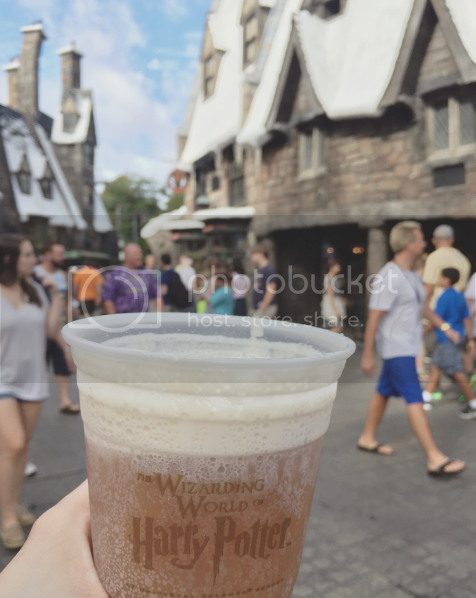 The rides were great, the food was great, the Butterbeer (cold, frozen, hot, and ice cream) was delicious, and I already can’t wait until I get to go back. I’ll just have to settle for reading the books again. 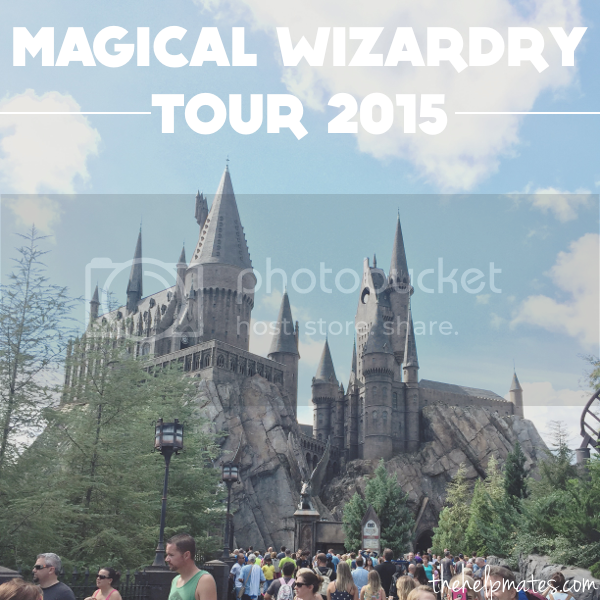 Hogwarts, here I come!